This post features all the top deals AppSumo will be offering in October 2018. If you’re unfamiliar with AppSumo, here’s a brief intro: AppSumo is a platform that offers weekly deals on the best tools for creating, growing, and scaling your online business. The best part about the deals on AppSumo is that you get lifetime access to some of the coolest products on the web, meaning you just need to pay once for a software that follows a monthly subscription model. 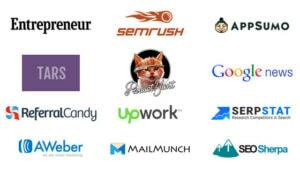 Here are all the top deals AppSumo will be offering in October. With LINKCheetah, you’ll receive daily notifications if you gain or lose a backlink. 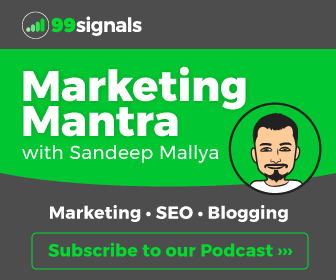 And since you’ll gather all of your backlinks from Google Search Console, Google Analytics, Ahrefs in LINKCheetah, you’ll have a complete overview of your link profile. This plan is worth $49/mo, but thanks to AppSumo, you can get lifetime access to LINKCheetah Small Plan for just $49. If you are serious about link building, you need to be able to monitor your backlinks and your progress. Get lifetime access to LINKCheetah for just $49! GoHire is an easy-to-use online recruitment software for managing and hiring job applicants. GoHire lets you control the entire hiring process from one dashboard. Inside your comprehensive dashboard, you can track applicants, manage jobs and teams, schedule interviews, and hire candidates. GoHire’s Enterprise Plan goes for $149/mo, but with AppSumo, you can grab lifetime access to GoHire’s Enterprise plan for just $49! Get lifetime access to GoHire for just $49! Thanks to AppSumo, you can get lifetime access to this course for just $39. Having a solid PPC strategy can be the difference between you making money and you wasting money. If you’re looking to get more out of your PPC ads, you need to learn the strategies in this course. Get lifetime access to PPC Mastery Course for just $39! With AppSumo, you can get lifetime access to this course for just $39. 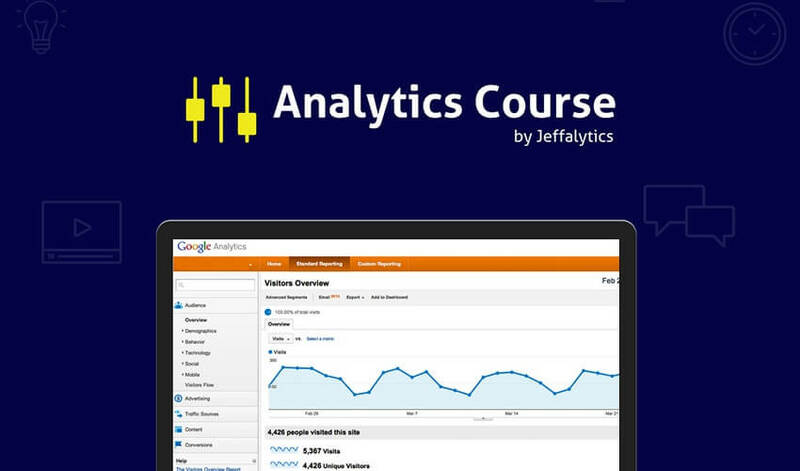 Over the last 13 years, Jeff has helped manage thousands of Google Analytics accounts and provided insight to organizations of all sizes. Using easily editable NEWOLDSTAMP templates, you can whip up attention-grabbing signatures within minutes without any dev help. Usually, you’d be paying $276 a year for this special plan. But with AppSumo, you can snag lifetime access to NEWOLDSTAMP for just $29. Your email signature probably gets viewed countless times every day. Stop wasting a golden opportunity to promote your company, brand, and yourself. 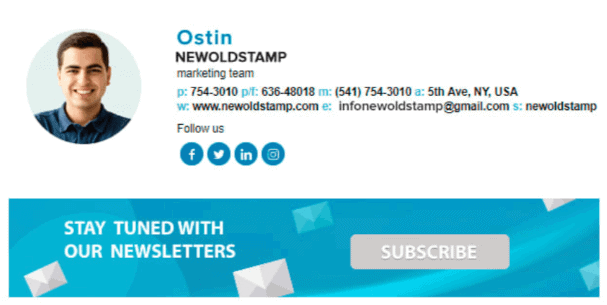 Grab lifetime access to NEWOLDSTAMP for just $29! Within the dynamic sales page created through Recapped, you can set upcoming steps, add due dates, and assign tasks. Recapped saves you hours every week thanks to reusable templates – simply create and save proposals with important sections and steps and you’ll be ready to go whenever. With AppSumo, you can get lifetime access to all the above features for just $49! Proposals and project management used to be two separate processes. But thanks to Recapped, you can dazzle your clients with awesome proposals and manage and collaborate on next steps. The Recapped Deal is Best for: Freelancers, Creative Agencies, Consultants, and Sales Reps.
Engageform is a powerful tool used to create highly-engaging surveys, quizzes, and polls. The interactive content you build with Engageform will allow you to engage users, capture leads, drive social traffic to your website, and get actionable advice. Ordinarily, if you wanted to use Engageform to build interactive content on your site, you’d have to pay $720 a year. But with AppSumo, you can get lifetime access to Engageform for just $49. Get Engageform for just $49! Your static content isn’t engaging your audience enough. Well, that ends today. Start creating interactive content, grow your email list, and boost engagement. Normally, RankWatch would cost you $588/year. 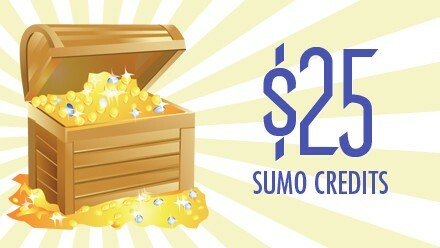 But thanks to AppSumo, you can get lifetime access to this amazing tool for just $49. With RankWatch, you can save a lot of time, have the ability to track your progress, and get useful insights to do SEO better. If you’re not tracking progress and data, you can’t create winning digital marketing strategies. 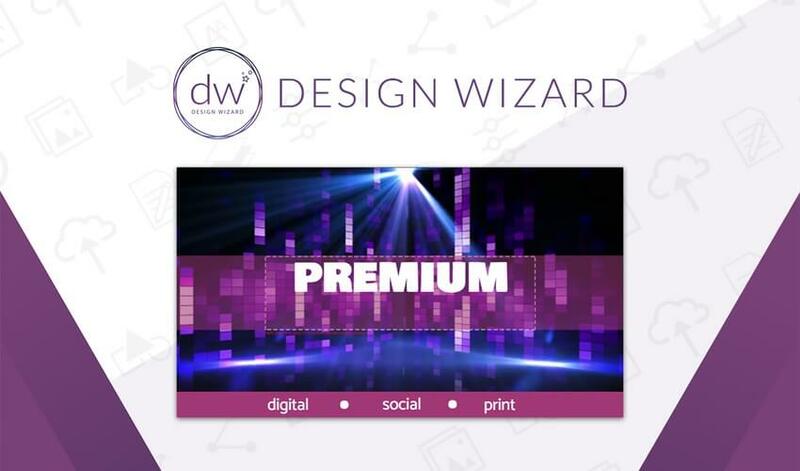 Design Wizard’s intuitive and easy-to-use interface lets you quickly whip up designs for marketing campaigns, social media ads, invitations, business cards, flyers, and so much more! Usually, this plan goes for $120 a year. But with AppSumo, you can grab lifetime access to Design Wizard for just $49. Step up your visual content game with Design Wizard now! 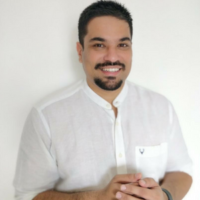 Design Wizard believes that everyone should have the opportunity to create amazing designs regardless of whether they have the chops for it or not. And we believe that Sumo-wizards should get a massive discount on their spectacular product.